We offer pick up and delivery! 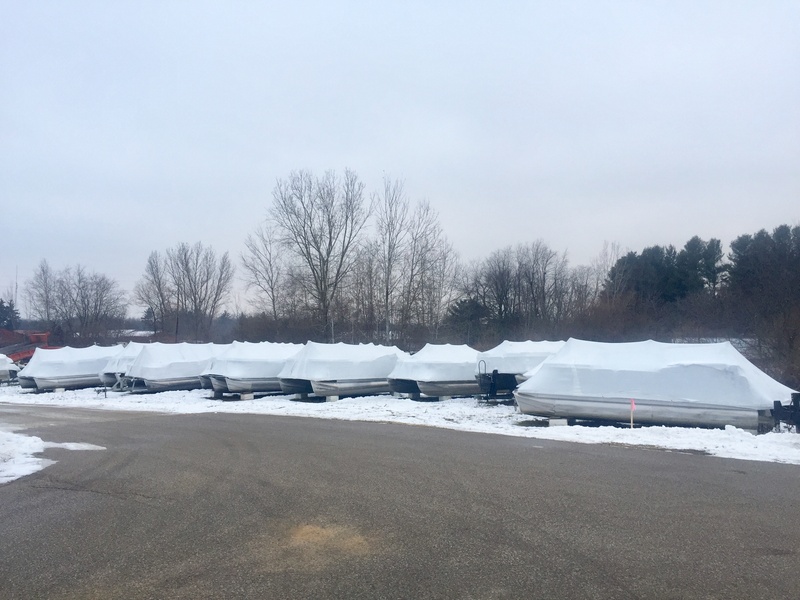 Need to winterize your watercraft? We will get you ready for storage! We also provide shrink-wrapping services. If you don’t have a place to store your watercraft give us a call. We have plenty of inside and outside storage available for rent! 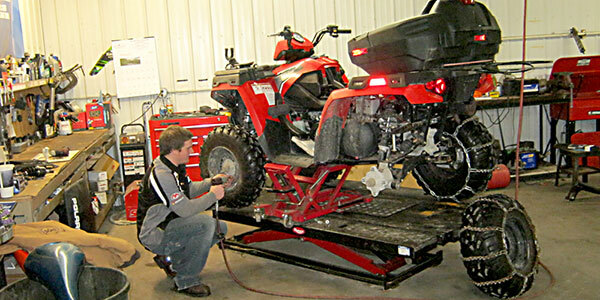 We service all years, makes and models from ATV and side by side to motorcycles and boats! We are now selling Harley Davidson tires for any make and model. In addition we sell and install parts and accessories for all makes and model golf carts. Our service department is here to get you back up and running!!! Parts and accessories are available for all makes and models. Give us a call to see what we have in stock. We carry all gear and apparel that will keep you riding in style! 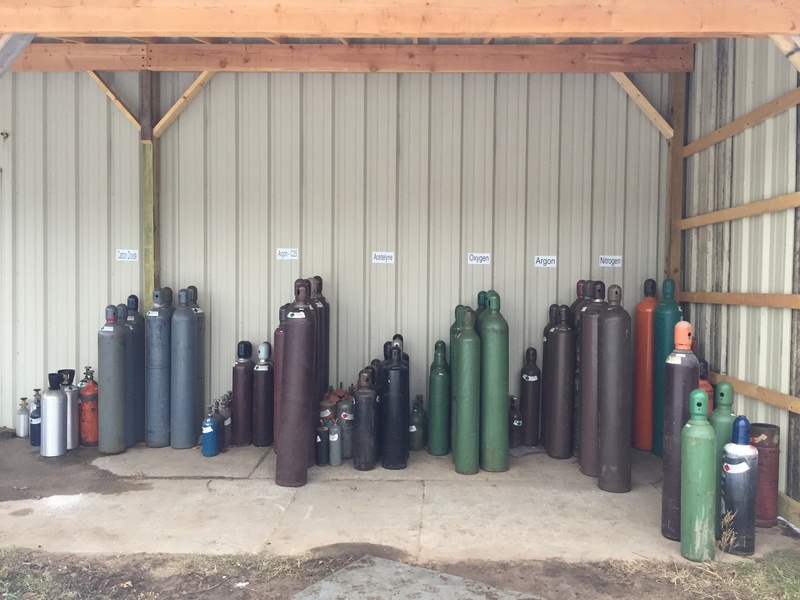 We carry Argon, Oxygen, Nitrogen, Acetylene, CO2 and Helium! 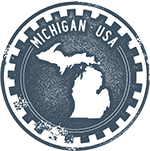 At U-Win Motorsports, we have Factory Certified Technicians!